Moso is not your backyard variety bamboo. 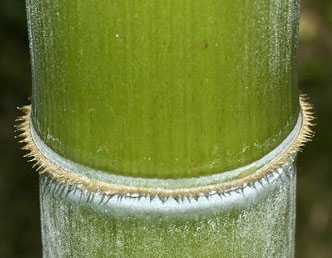 When Moso matures, over the course of about 5-6 years, it produces the densest and hardest fibers of any other bamboo species. Although too stiff to be used in something like basket weaving, the strength of Moso makes it perfect for a product that needs to withstand many years of foot traffic. Durable enough for heavy-duty flooring applications. Less shrinkage and swelling results in a more stable floor. ISO 9001 certified product guarantees quality management standards of a product that consistently meets or exceeds customer expectations and satisfaction. ISO 14001 certified product to assure consumers of product sourcing according to international environmental management standards. contributor as a low emission, natural product manufactured with specialty adhesives that contain no added urea formaldehyde. 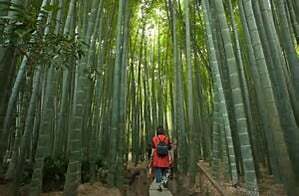 CO2 Neutral: Moso outperforms all other bamboos, as well as hardwood varieties, in carbon dioxide absorption and oxygen production. Endless Resource: Annual harvest of mature stems does not harm the mother plant. Rapid Regeneration: Moso is the most rapidly growing plant on the planet. It grows at the amazing speed of about 1 meter daily. Building Credits: As a rapidly renewing building resource material, Moso qualifies for LEED credits. 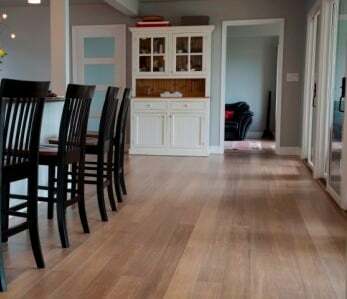 Because of its incredible durability when used in stranded bamboo flooring, products made from Moso rarely if ever need to be refinished or replaced. Stems that reach 40-80 feet in height when mature. Stems with a base diameter of 4-8 inches when mature. Large, green canes topped with feathery leaves. Variegated stem color patterns on rare varieties. Groves with a foliage canopy beginning about 30-40 feet above the base. Young plants featuring a bluish-green hue with a powdery aspect. A Moso grove is an impressive sight. Walking through a grove of Moso is like traipsing through an old conifer forest. Lush foliage overhead blocks out most of the sunlight. 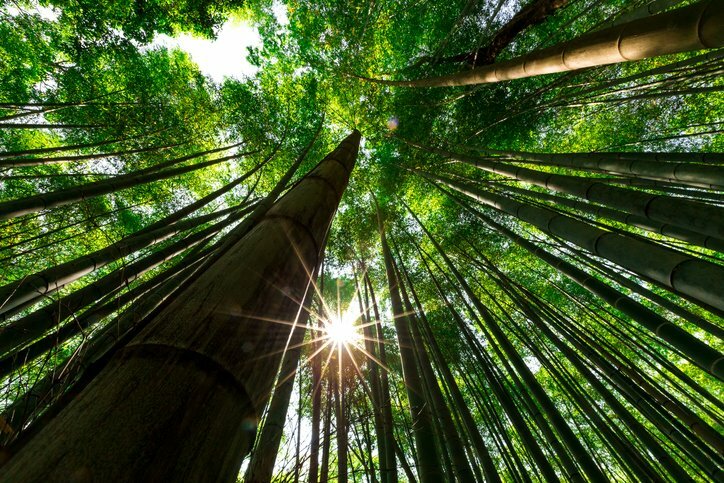 Sunlight can be seen winking through as a breeze creates movement among bamboo leaves. Phylostachys pubescens and phyllostachys edulis are interchangeable scientific names of Moso bamboo. Rare, distinctive varieties of Mosu have beautiful color variations. These varieties are often referred to as tortoiseshell bamboo. Edulis refers to the edible shoots. The literal translation of the Chinese mao zhu, from which Moso is derived from, means “hairy bamboo”. 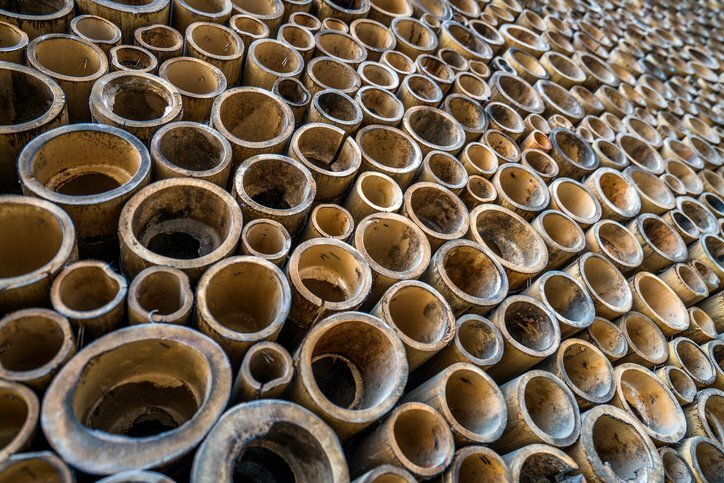 Female Bamboo (Bambusa balcooa) originates in India and is widely used to manufacture paper pulp and wood chips. Giant (Indian) Thorny Bamboo (Bambusa bambos) originates in Southeast Asia and is used in the construction of roofing, furniture, and marine craft. Spiny Bamboo (Bambusa blumeana) originates in Malaysia and Indonesia. It is used to craft housewares, cooking utensils, and baskets. Bambusa polymorpha originates in Bangladesh, Myanmar and Thailand. It is used to manufacture baskets, furniture and paper pulp. Common Bamboo (bambusa vulgaris) originates in China and Madagascar. It is primarily used to manufacture paper pulp but is also used to construct homes, musical instruments and marine craft. 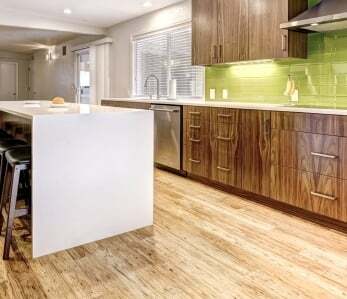 For consumers who want to make a flooring choice that is equally green and stylish, make it a Moso choice. 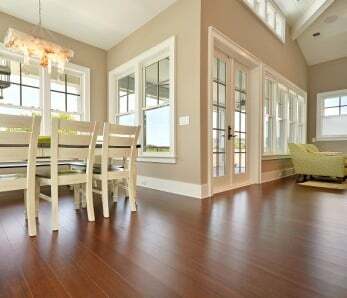 Moso bamboo flooring is in demand across Europe as well as the US. 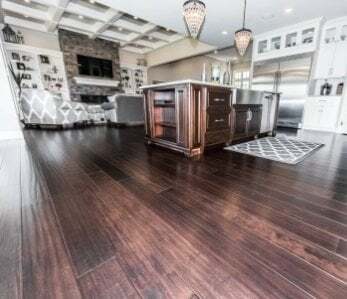 Talk to a today and get a quote for your flooring upgrade. 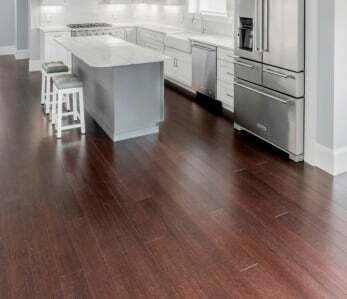 ‹ What Kind of Saw Blade Should I use to Cut My Bamboo Flooring?